Furosemide! Is my dog going to the Olympics? On Tuesday, May 15th, 2018 Seattle Mariners’ second baseman Robinson Cano was suspended for 80 games. This suspension was triggered by a drug test that detected furosemide. For many people and pet owners, furosemide might be a familiar drug name. Also known as “Lasix” or “Salix” furosemide has been used to treat congestive heart failure in humans and animals for many years. Furosemide acts as a diuretic and works by blocking the absorption of electrolytes from the kidneys causing a profound increase in the output of urine. 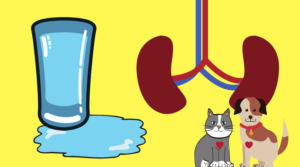 People and animals with congestive heart failure can have edema (fluid build-up), and furosemide helps to remove this fluid from the body. One of the reasons furosemide is a banned substance in athletics isn’t because it enhances performance at all, but because of the way it increases the excretion of other substances more quickly from the body. Using any diuretic allows an athlete to use a performance enhancing drug and remove evidence from their system before testing. 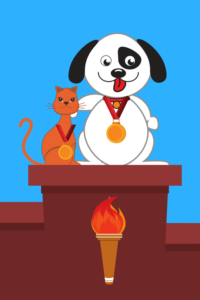 So will your pet be the next Olympic super star because they’re on furosemide? The answer is no.